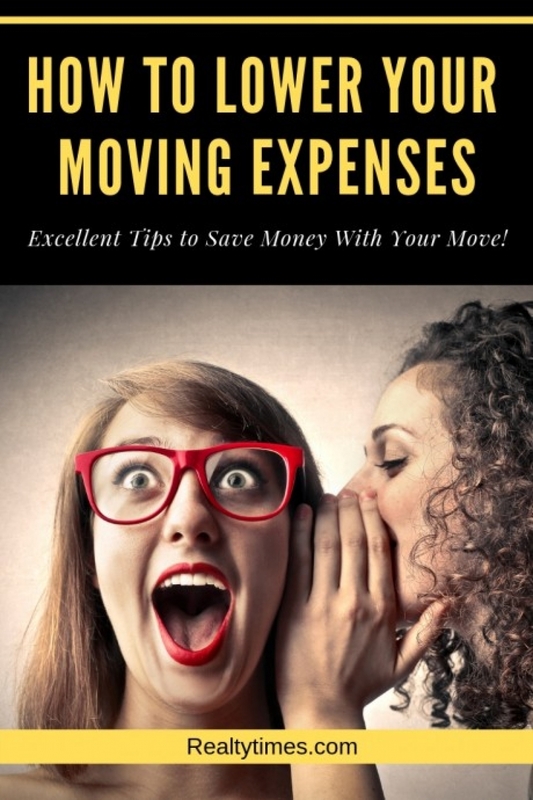 Moving is not only hard work; on top of that, it can also end up costing a lot of money. The trick is to get planning and organized for your move as soon as possible. Far too many families and couples wait until the last minute to get their possessions arranged. Improper planning with just create more headaches. Moving to a new home is an excellent time to take a look at how you can both save and make some money. Saving money when moving is not impossible when you put in a little careful research. Use the reference at Maximum Real Estate Exposure, as well as the following moving tips to put some extra money back in your pocket. You are sure to have accumulated a lot of clutter in your old home. It may be tempting just to throw it away, but that is not a smart idea. In fact, your clutter may even pay for your move if you play your cards right. After all, you don't want to move anything unnecessary. One of the best ways to do so is to take stock of what you have got and see if you can turn your clutter into cash. Believe it, or not one mans trash is another man's treasure. You may get fortunate if you happen to own some valuable collectibles. Make sure you do a little bit of research to make sure you're not sitting on a treasure trove of valuables. A few years ago when selling a home in Westborough Massachusetts, the owner discovered his mom had a collection of Hummels that were worth some decent money. It's always worth checking into something you think may have more than sentimental value. The traditional way to sell what you don't need is to have a yard sale, but that may not be a productive use of time. These days there are all sorts of other ways to sell things that you don't want. For those folks who have valuables, an estate salemay be the way to go. 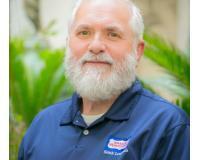 Some professionals conduct the liquidation of your assets for you. Another popular route today is to sell your possessions online. There is a wide range of Facebook selling communities, and you can also turn to other sources such as eBay. But, don't forget that you may encounter listing fees on some sites. Exploring other ideas such as Facebook and apps may be a much better idea. Make a list of everything that you want to sell and set a price at the same time. There are many ways to transport things. One of the best ideas could be to list your home move on a web site and let the moving companies come to you. Trucking companies often look for partial loads. Lots of homeowners are also going more of a self-moving route and renting containers. That is often one of the most economical ways to transport your home contents. Here is a detailed comparison of moving containers vs. using a traditional moving company. Whatever option you choose, never wait until the last minute. Moving and selling a home is part of a process, and the savvier you are, the more money you will save. Yes, you are likely to need a lot of boxes when you move. There is no need to buy boxes at all. Just pop down to your local supermarket and ask if they have any spare boxes. Most stores and supermarkets will be only too glad to let you take away their unwanted boxes. If you strike out at the grocery store, give of these places that give away free boxes a try. Make sure that you only pick up the most robust boxes, and mark them as you pack them. It is a good idea to set up a spreadsheet to know what you have packed in each box. At the very least mark the boxes well. Maybe you could even get a pallet and put your boxes on them. This is a great way to get a local trucker to transport your home contents for you. Yes, they need to be secured, but that is not very expensive or difficult to do. Most importantly you need to track your expenses. Early on in the moving process, you may want to set yourself a budget. How much can you afford and how much money do you want to commit? Some families find that it is easier and cheaper to sell furniture and unnecessary items and then starting again. Don't be afraid to consider buying new stuff as an option. This could be useful if you are moving a long distance. Stores like IKEA have got great offers on home goods all of the time. You can check them out online or pop down to the store to get a catalog. Look out for discounts with furniture dealers and don't be afraid to visit second-hand stores. This is all about being savvy with your dollar. If you are really careful and plan well ahead, you can save a lot of money. By the way, don't forget about your pets. Moving with pets can make your home moving experience more complicated and expensive. But, they do deserve to come with you, so you need to accommodate them as well. Always see your moving experience as a way of starting fresh. It is better to arrive in your new home with some spare cash and without having paid to move a lot of stuff that you did not need in the first place. One of the things you should absolutely have is a bag of essentials. These are things you don't want to be digging through at some destination where your items are located. After arriving at your new house from a tough day of moving, unpacking and setting up is probably the last thing on your mind. The bag of essentials will come in handy for saving you the time of digging through stuff. Your bag should include items you’ll need for your first night, such as a change of clothes, nightwear, toiletries, a few towels, and kitchen utensils. There are always ways to bring down your moving expenses if you put in the time and effort. Moving is often stressful and complicated time in your life. If you just sold your home, you know exactly what I mean. Plan ahead and things with your move will more than likely fall into place. About the author: Bill Gassett is a nationally recognized Real Estate leader who has been helping people buy and sell Metrowest Massachusetts real estate for the past thirty-two plus years.